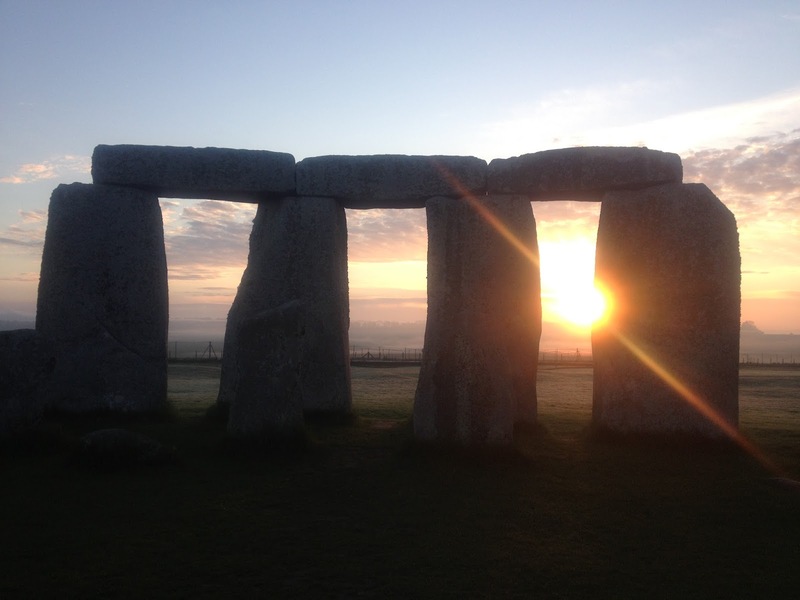 Please note that last normal day admissions to Stonehenge is on Tuesday 20 June at 13:00 and the site will close at 15:00 in preparation for Summer Solstice Managed Open Access. Stonehenge is closed on Wednesday 21 June and will re-open at 09:00 on Thursday 22 June. Please note to reduce risk to those attending and to the monument itself; alcohol is not allowed in the monument field during the summer solstice. Parking is limited, and charges apply (see Travelling to Solstice for details). We strongly recommend travelling by public transport or arranging to car share with friends or through Liftshare. celebration at the time of Summer Solstice for thousands of years. respectful and tolerant of one another. These Conditions of Entry are written to ensure enjoyment and safety for everyone. removal from Stonehenge. English Heritage reserves the right to refuse entry. confiscated, or individuals in possession of alcohol will be asked to leave.  Please don’t bring any glass into the monument field. Many people walk barefoot, and livestock and wildlife also graze in the area. Any glass items will be confiscated. £15.00, coaches (20 seats and over): £100.00, motorcycles: £5. • Access to the car park will start at 19:00hrs. - Flaming torches, Chinese lanterns, fireworks or candles, etc. - Animals (except registered assistance dogs). The roads around Stonehenge will be busy, and parking facilities for Summer Solstice at Stonehenge are very limited. We recommend using public transport, car sharing or arranging lifts from taxis and local accommodation providers. It's easy to travel to Stonehenge by public transport and every year more and more people are choosing to leave their car at home. Nearest bus and railway stations: Salisbury (12 miles/19 kms) away. By train: Regular services to Salisbury from London, Bristol/Bath and Southampton. By taxi: Available at Salisbury train station. 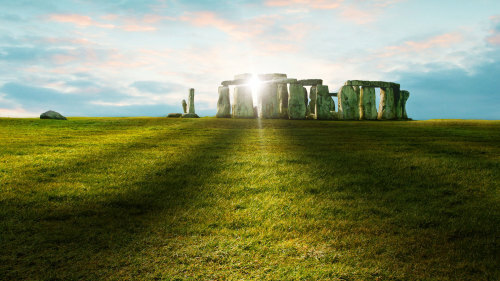 By bus: Salisbury Reds special Solstice service goes from Salisbury railway station and Stand U in New Canal to a drop-off point at the Stonehenge Visitor Centre. Buses will also stop at bus stops along the route, which is via Amesbury. The Salisbury Reds bus service is wheelchair accessible and begins at 18:30 hours on Tuesday 20th June and run regularly until 01:15 hours on Wednesday 21st June. A service taking people back to Salisbury will start again at 04:00 hours and run frequently until 09:45 hours. The collection point for the return service is in the same location as the drop-off point at the Stonehenge Visitor Centre. 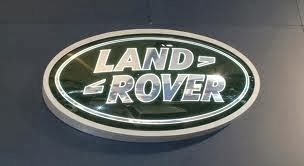 They will also be offering a coach service direct to Glastonbury Festival site from Stonehenge. Please note: there is a 25-30 minute walk (approximately 1½ miles or 2km) from the bus drop-off/collection point at the Stonehenge Visitor Centre to Stonehenge. This walk is across National Trust down-land which is uneven: sensible footwear and a torch are advisable. Stonehenge is a 2½ mile (4 kms) walk from nearby Amesbury. Sensible footwear and a torch are advisable. Please bring a strong lock and only park your bike in the designated areas in the Solstice car park. Ask a steward at the Solstice car park entrance, or at the entrance to the monument field, for assistance. Please do not chain your bike to any of the gates - these are for use by the emergency services and any bikes causing an obstruction will be removed. If you are arriving by taxi or have arranged a lift from your accommodation, the drop-off and pick-up point is in the Stonehenge Visitor Centre car park. TRAVELLING BY CAR. PLEASE CAR SHARE IF POSSIBLE. 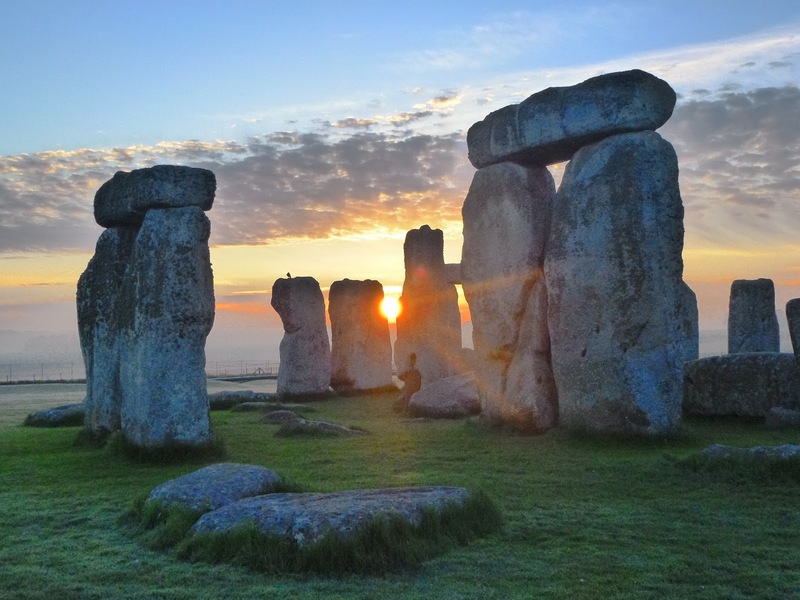 Parking near Stonehenge over Summer Solstice is very limited and we strongly recommend car sharing with friends. You can also offer space in your car or find out who has space in their car for you through Liftshare. Traffic will be heavy in the area on the evening of Tuesday 20th June. Please do not be tempted to abandon your vehicle and park it either on the A303 or other neighbouring roads and public rights of way. Cars parked illegally or causing an obstruction will be towed away. There is a parking charge of £15 per car, live-in vehicle and minibus (up to 19 seats) at Stonehenge during Summer Solstice. 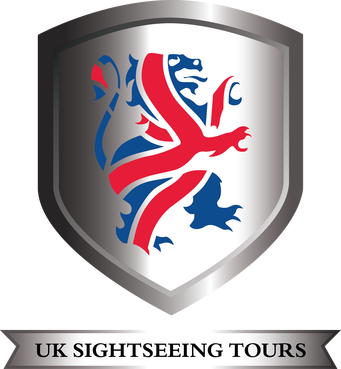 Commercial Coaches £100.00 - pre-booking required via bookstonehenge@english-heritage.org.uk or on ++44 (0) 370 333 0604. As you approach Stonehenge, please follow signs to the Solstice car park. This is located close to Airman's Corner Roundabout just off the A303. We ask that you park sensibly and only where directed by a steward or police officer. This will help us make full use of limited space in the Solstice car park. There is a 15-20 minute walk (approximately ½ a mile or 1 km) from the car park to Stonehenge along a designated route. This route is through National Trust down-land, so please wear sensible footwear, wrap up warm and bring a torch. Motorbikes may be parked in the Motorbike Parking area in the Solstice Car Park at a charge of £5.00 each. Please do not chain your motorbike to any of the gates - the gates are for use by the emergency services and any motorbikes causing an obstruction will be removed. Limited disabled access parking for Blue Badge holders is available on a 'first come, first served' basis. To access this parking, you will be asked to show your Blue Badge so, to help things move smoothly, please ensure that your badge is clearly displayed in your vehicle on arrival. Finally, please note that normal car parking fees apply. See Disabled access.